One of the enhancements of Revit 2015 is the way the shape handles of Structural Framing elements react. Finally we can drag the shape handles and let them lock on the web face of a Structural Column. At least, we don’t have to use workarounds like align the shape handles using Align and Tab, or changing the values of Start/End Join Cutback or Extensions. Though, we still need to be careful with the “shape handle dragging”. You will see in the video below, that at first sight the beam seems to be nicely aligned with the web of the column. But if you have a closer look, you will find a gap. When you measure the gap, you’ll detect a value less than 1 mm. In this case 0.750 mm. 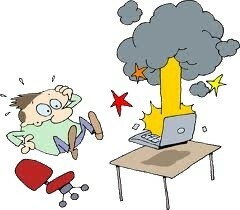 This is not a disaster, not at all. I would be willing to see the first structure where there is no difference of 0.75 mm in the length of the beams. 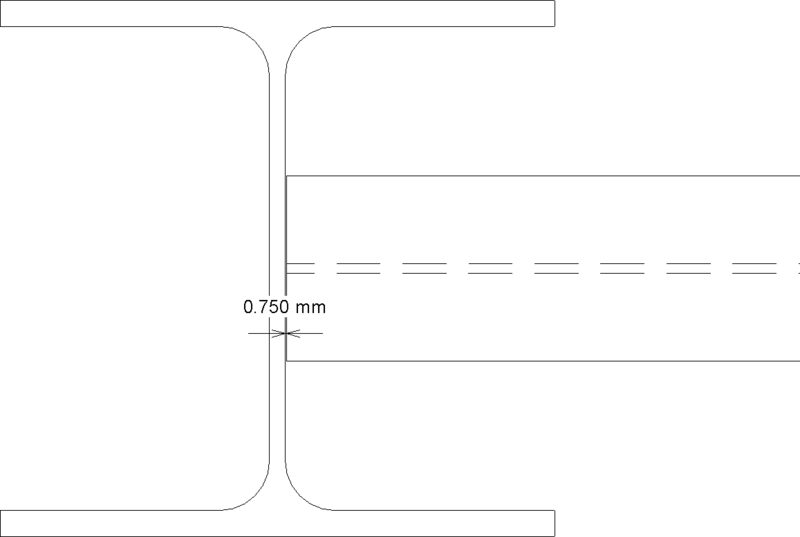 But still, it could be annoying when you want to make detailed drawings of your column-beam connection. Of course, you want to avoid that double line. This inaccuracy is caused by a specific category parameter of a structural framing family. 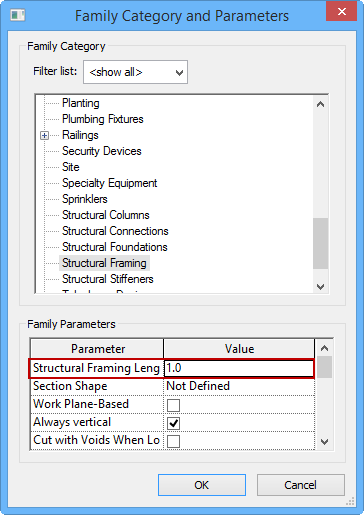 If you open the beam in the family editor, you will find the Structural Framing Length Round off parameter. By default the value of this parameter is set to 1.0 mm. Actually, this causes the cut length of beam to be rounded off to a multiple of 1 mm, which causes gaps or overlaps when the beam is generated. If you set the value to 0.0, you won’t have that problem anymore. In the next video you can see the influence of the Structural Framing Length Roundoff parameter to the accuracy of the shape handles of a beam. With this platform the previous resources like Support, Learning Documents, Discussion Forums, System Requirements, … are grouped on one internet site. When you have an Autodesk ID, you can sign in (i.e. to share information on the social netwerk). With the search box, the platform allows you to perform a global search through all of the knowledge media Autodesk has offered previously. This new platform makes the gate wide open to a tremendous database of information on the Autodesk products. Example: When you search for “Curtain wall Revit” then you get an overview on this specific object in Revit. The famous Autodesk WikiHelp is retiring and is in transition phase to a new online platform. Have a look at next link for more information. 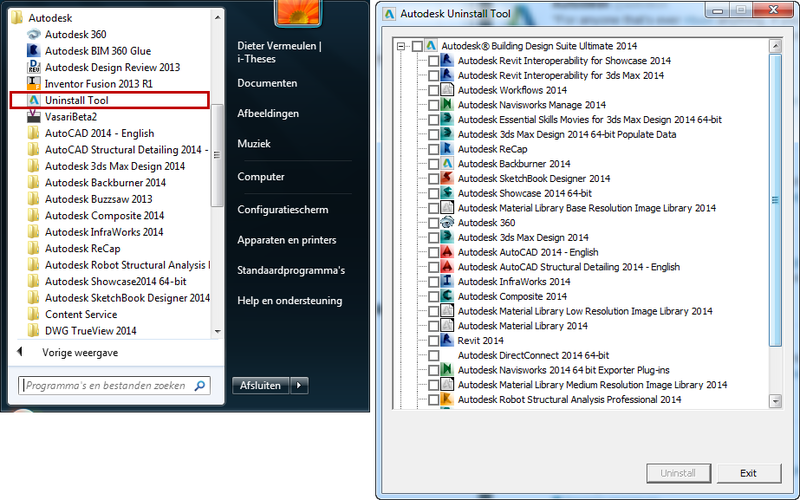 Within the Autodesk 2014 Suites, there’s an additional tool delivered that helps you uninstall products from any design suite. The tool is right under your nose in the Autodesk programs folder and when launched it gives a nice checkboxed overview of all Autodesk products installed. Not sure which system r equirements your computer needs to meet, in order to run the Autodesk Design Suites 2014 without risking continuous crashing of your hardware?